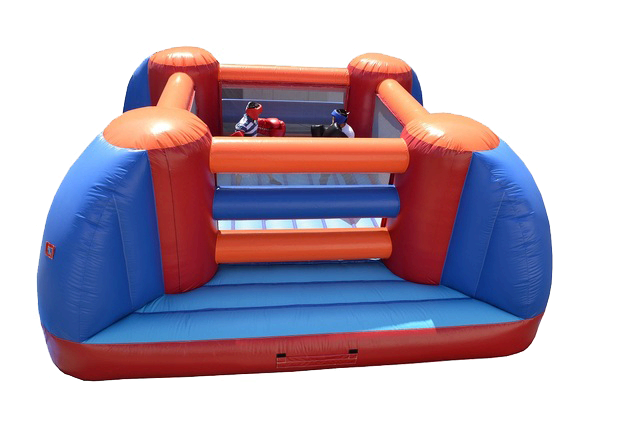 The Boxing Ring Huge 20 x 20 w/ Huge Gloves is our largest boxing ring. It comes with huge gloves and head gear. Promotes exercise, healthy competition and sportsmanship. Recommend 2 users at a time.